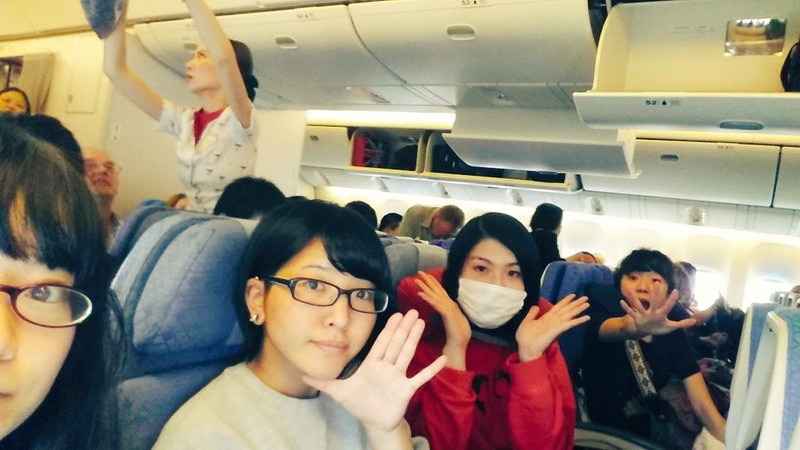 Otoboke beaver’s debut whirlwind UK tour went incredibly well. 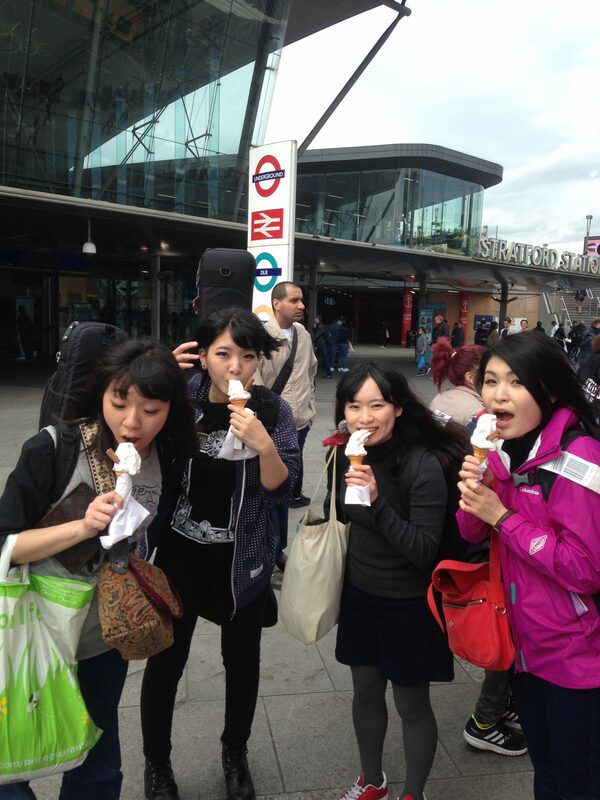 They landed on May 1st and I met them at Heathrow and we took the tube to Stratford. The band were amazed to see chimneys on roofs and the general cityscape of London. Squeezed into a Black Cab driven by a typical cheeky cockney they were decanted at Damnably towers where they signed some albums whilst eating Custard Creme/Creme Slice cakes then they napped at the hotel before being escorted to the DIYpopfest at the Shacklewell Arms by Professor Alan and then Walpurgis Nacht Festival at the Brixton Windmill that same day. In that first day, they played to almost 400 people and sold a ton of merch, not to mention instantly becoming London legendary and they also managed to catch Wussy play probably the best show we’ve put on. May 2 they traveled to Coventry to play The Tin thanks to Sarah, which was super packed and great fun, then we managed to get the last train back to London as early the next morning on May 3 they recorded a session for John Kennedy at Radio X in Leicester Square. This was carefully planned as we had to meet Bruja on Charring Cross road and use their backline for the session as all ours was on the road with Shonen Knife/Wussy. The session was laid down fast and live with pop in the drum room and the others in the main room with amps in these soundproof boxes. All done in 1 or 2 takes thanks to the excellent Chris Denman. 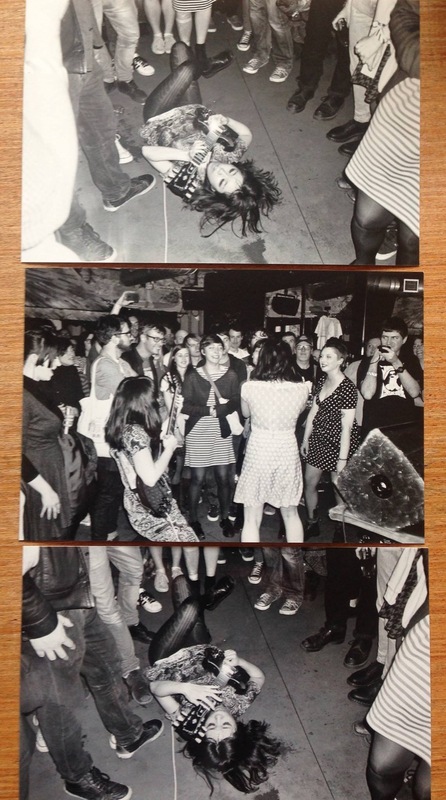 That night we teamed up with Tom of Japan Underground/JPU Records for a packed Pipeline gig-which would be their first London headline with Bruja on before them. There was well over 150 at the gig and a huge mosh pit formed early on and the band again sold a ton of merch. May 4 was a day off and did some laundry at Damnably whilst listening to house favourites The Gotobeds, Oneone, Bottomless Pit etc then did some Touristy London things. 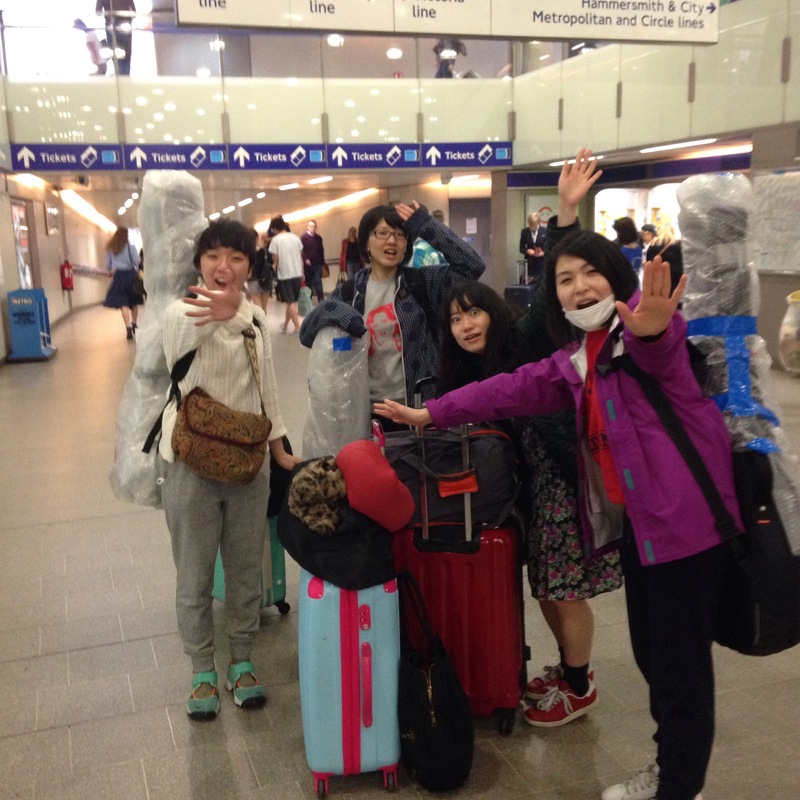 May 5 they then traveled to Nottingham Maze (carrying way too many bags) to play the sold-out gig with Shonen Knife, Leggy and Bruja. Shirty Something, the Nottingham T Shirt company kindly made the band a batch of UK shirts in just 1 day (as they’d sold out by Cov) and Bruja picked them up on their way into town from Barnsley and again OB sold a ton of merch. 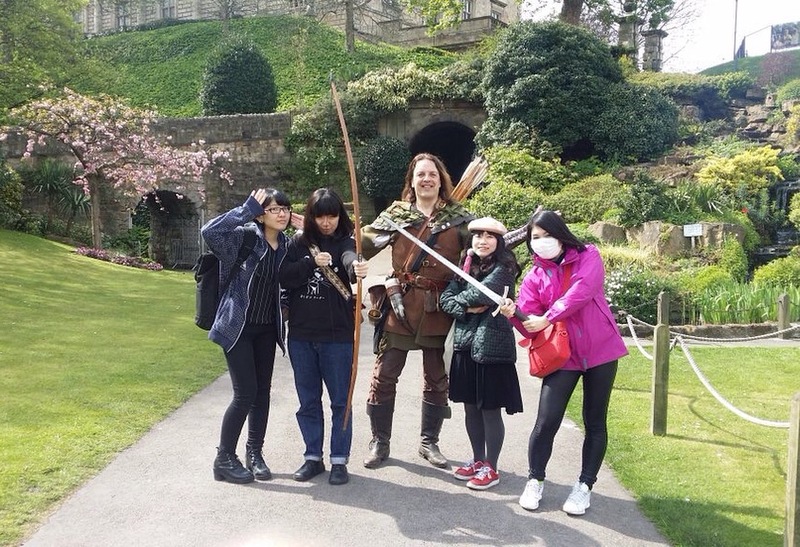 May 6 Robin Hood(Tim) actually took them around Nottingham Castle and then they headed to Leicester Musician to play the sold-out Shonen Knife, Leggy, Former Utopia gig and hang out with promoter Ian, Chris Leggy, and Former Utopia until late before heading back to London and flying home on May 7. From escorting them about I noticed how carefully they balanced their sound in checks and they played so tightly doing 14 song sets of pretty fast and complex songs, often with them attacking the audience whilst still playing perfectly. Noel Gardner wrote about them in The Quietus, Ioan interviewed them in Louder Than War plus Chris for Amazing Radio, Luke for Electric Bloom and Roxy for Mymbuzz. 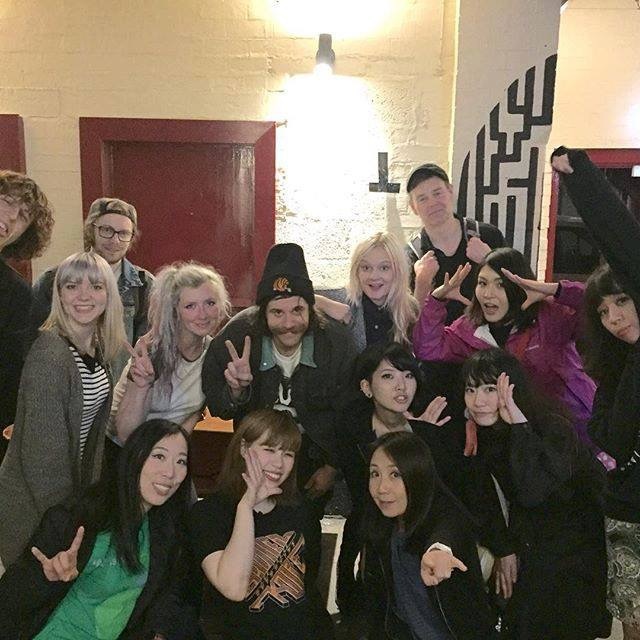 I’ve been finding the music of Otoboke Beaver fascinating since I first stumbled across them by chance, and had to repeatably email them to get them to send me more tracks and it was actually thanks to Professor Alan who kindly sent me their first few releases that became the compilation ‘Okoshiyasu!! 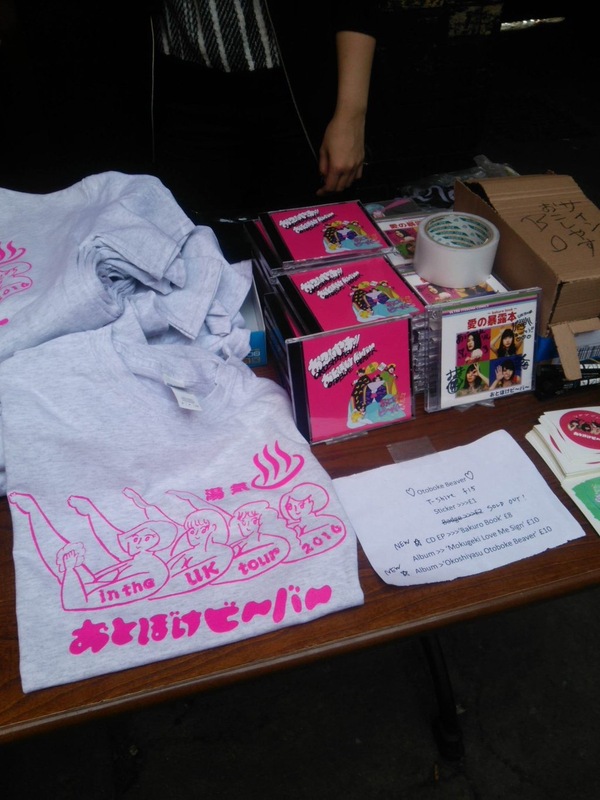 Otoboke Beaver’ (welcome to Otoboke Beaver). Q. Does Accorinrin write the music for the whole band or does each member make up their own parts? A. Accorinrin : The former! But basically it’s often rough and sometimes we change song’s components in the case that members plays better than the first images. Q. Which guitarists does Yoyoyoshie like? Q. Which songwriters/singers does Accorinrin like and how does she manage to sing so fast. A. Accorinrin : I’m conscious the way to use the high and low voice like Yapoos(https://www.youtube.com/watch?v=L5_0LoqokWQ) and Hikasyu(https://www.youtube.com/watch?v=M6Fz6XLm8YA). The reason why our songs becomes faster and faster is just fun to playing. 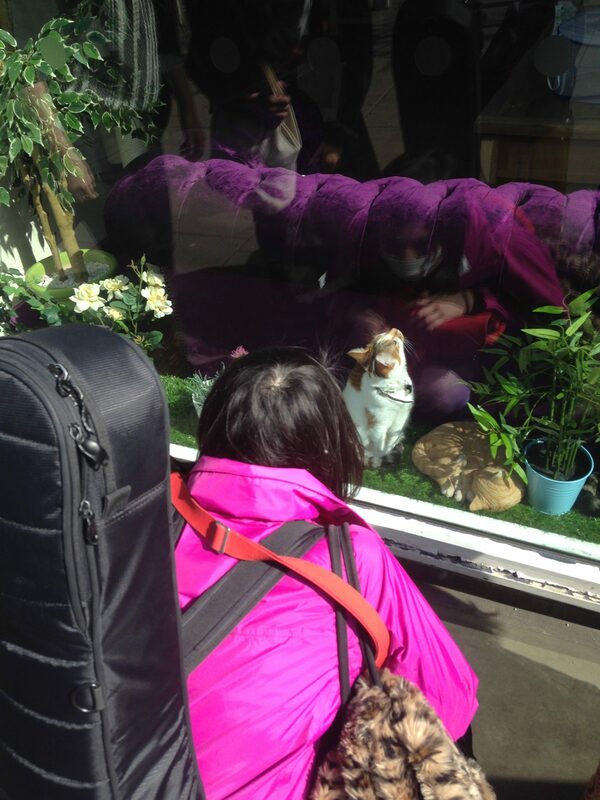 Q. Hiro-chan is very fast and jazzy on bass, how did she learn? and which bassists does she like? In Otoboke Beaver, Accorinrin often points how to make melodies. A. Of course!!! We love and respect Afrirampo very much! So does that mean your fanbase is growing? A. Accorinrin : We don’t realize very much how famous we become, but it is very important to be posted our activities in big zine like Natalie because the opportunity we are known increases. 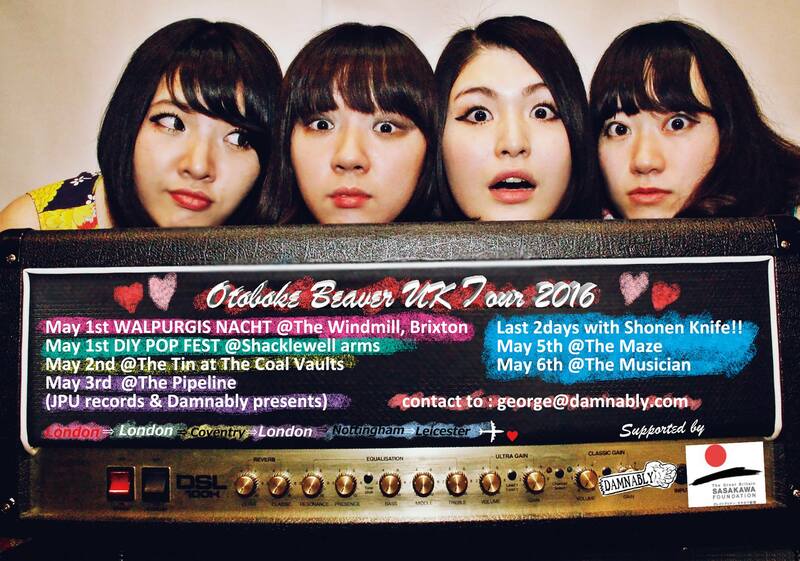 Otoboke Beaver released ‘Bakuro Book‘ on April 5th on CD in Japan (on their own imaginary label) and worldwide digitally via Damnably. 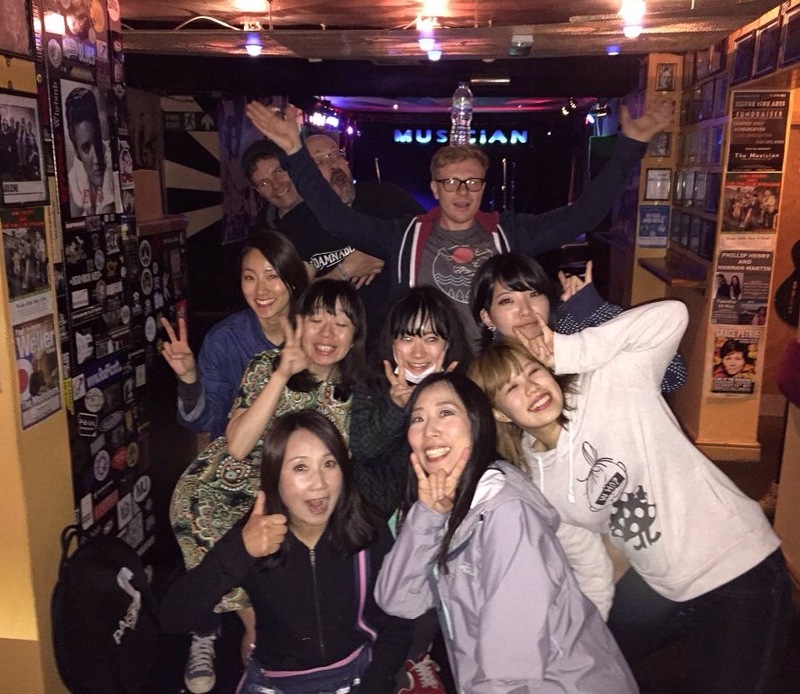 Huge thanks to the Sasakawa Foundation, DIY PopFest, brixton Windmill, Japan Underground, Magic Teapot/The Musician, Nottingham Maze, Shonen knife, Leggy and Bruja. 13. What do you mean you have talk to me at this late date ?